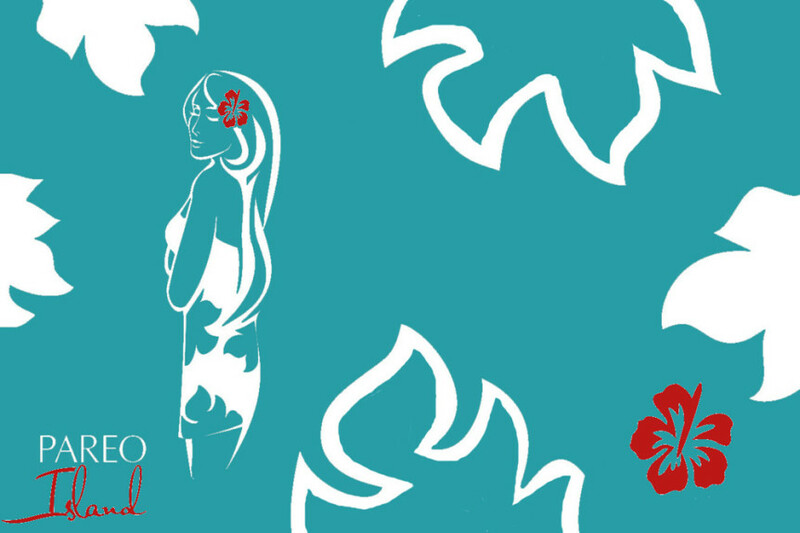 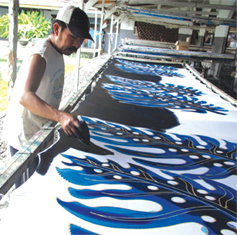 Established in 2001, Pareo Island supplies the world with the finest quality hand painted sarongs in the industry! 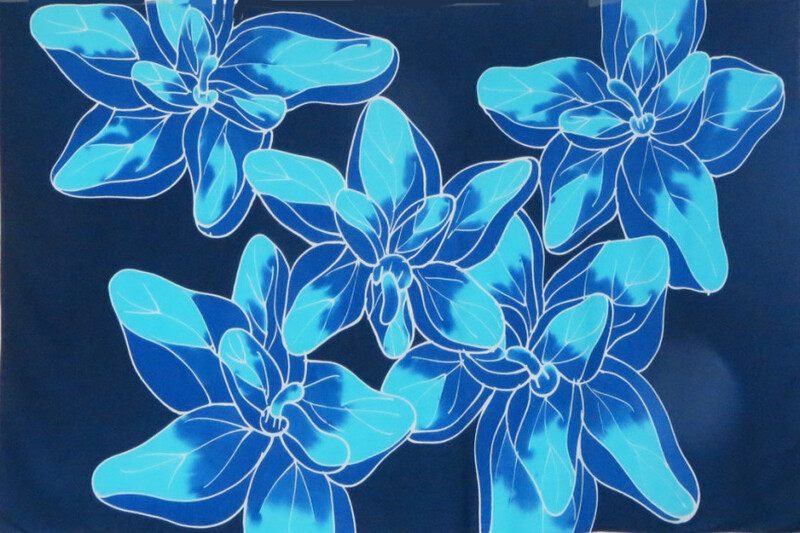 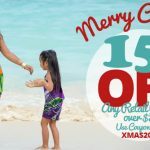 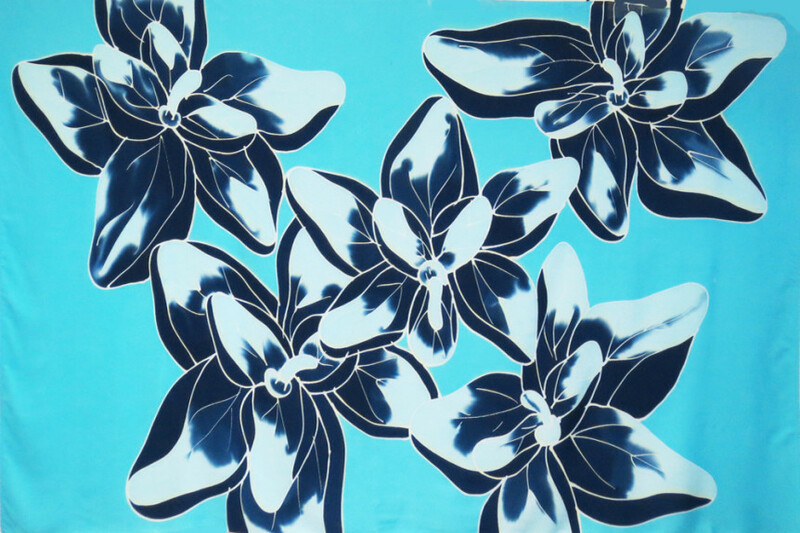 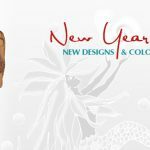 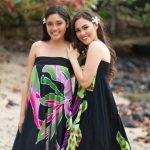 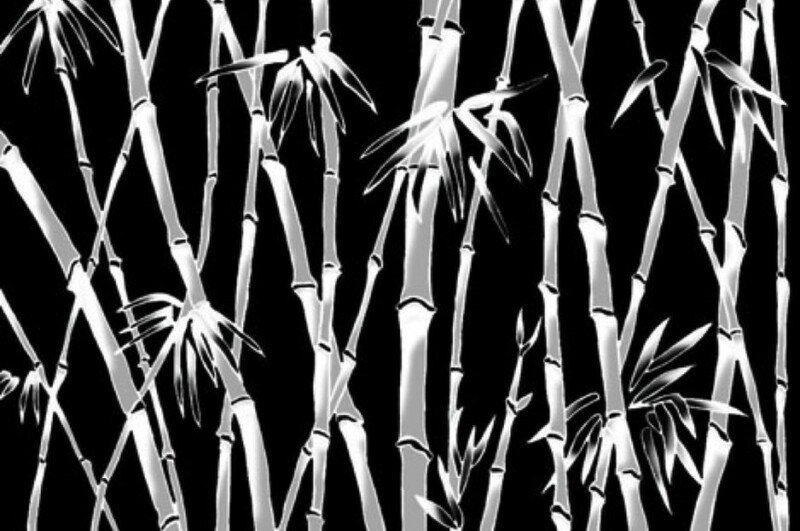 Designed in Hawai’i by owner Pam Soderberg, and rendered by accomplished artists from Bali, we use top quality rayon and the best dyes to achieve unsurpassed results. 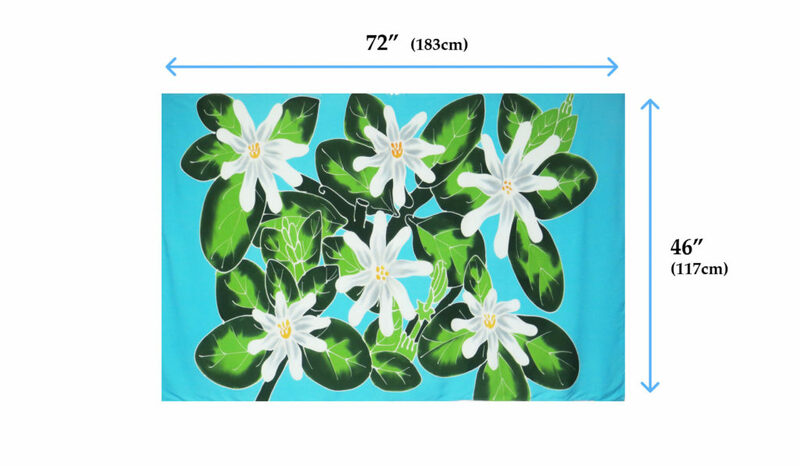 Each sarong is an individual work of art, see our “Batik Hand Painting Process” page and prepare to be impressed. 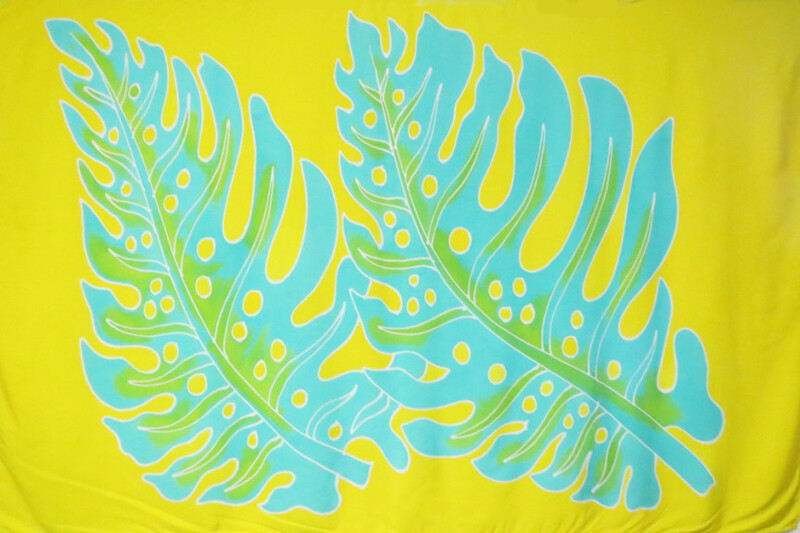 We wear our logo with pride!